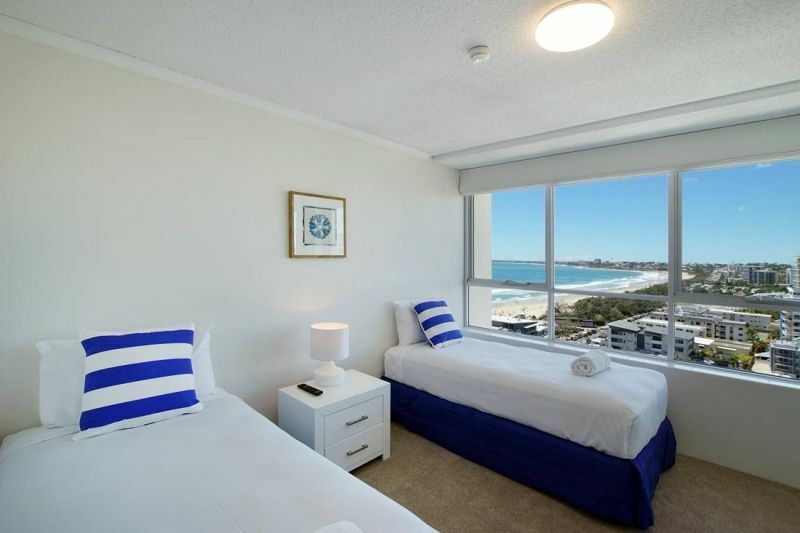 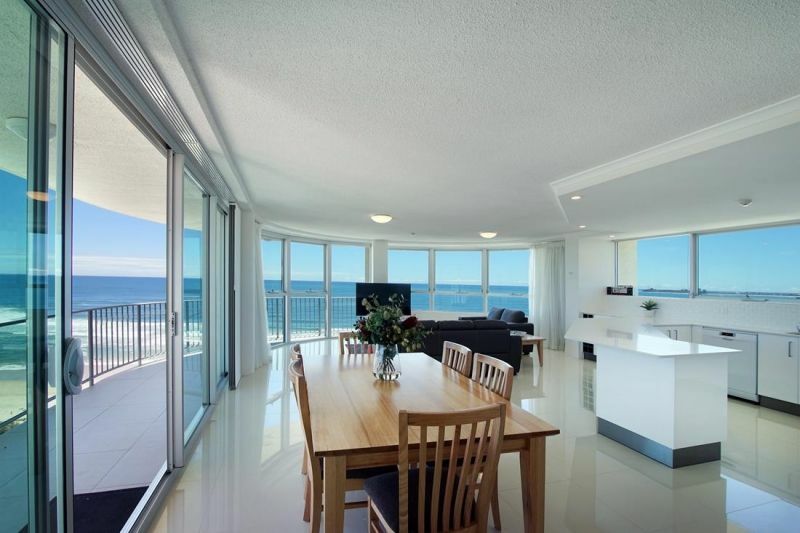 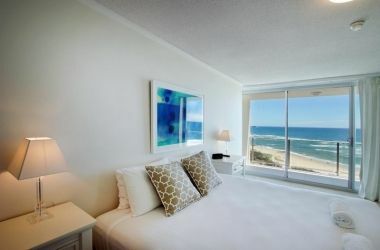 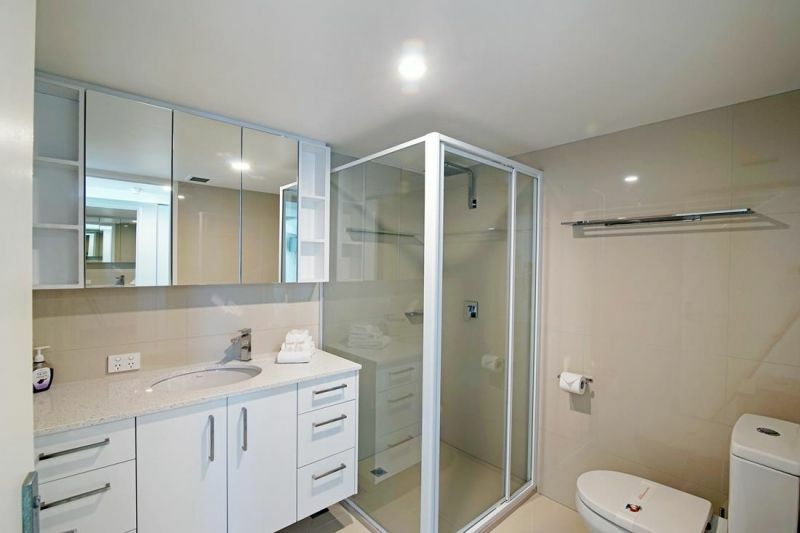 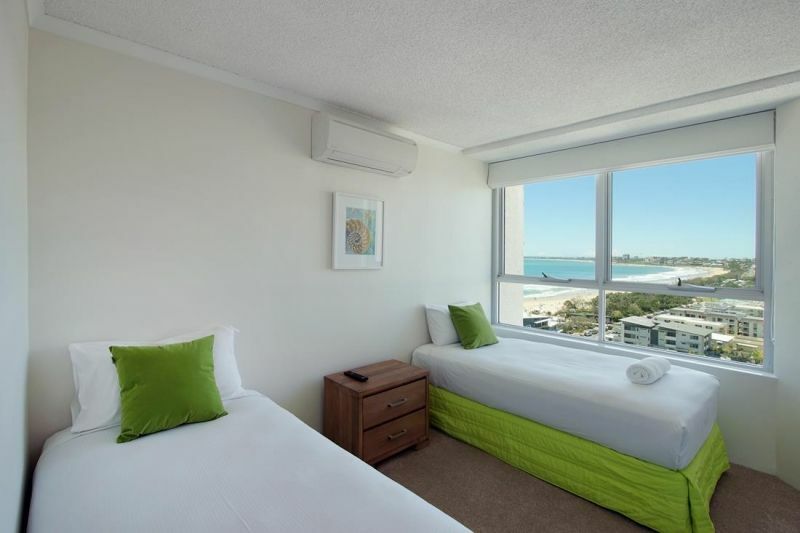 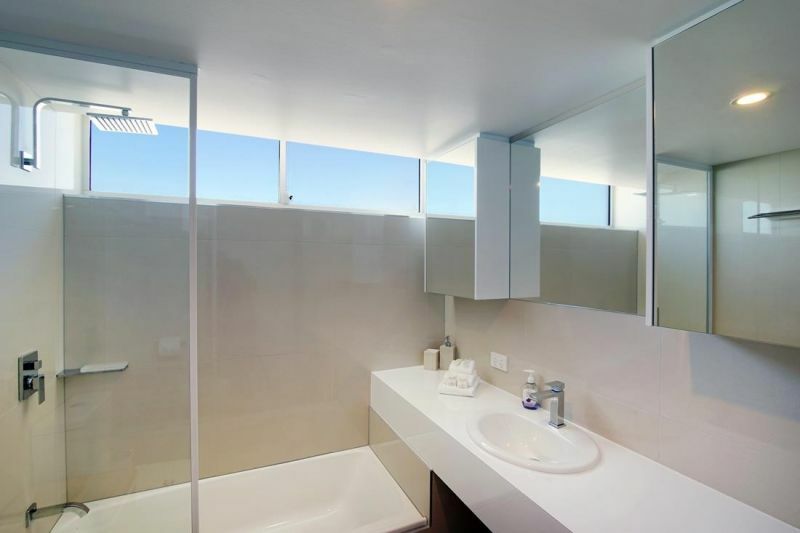 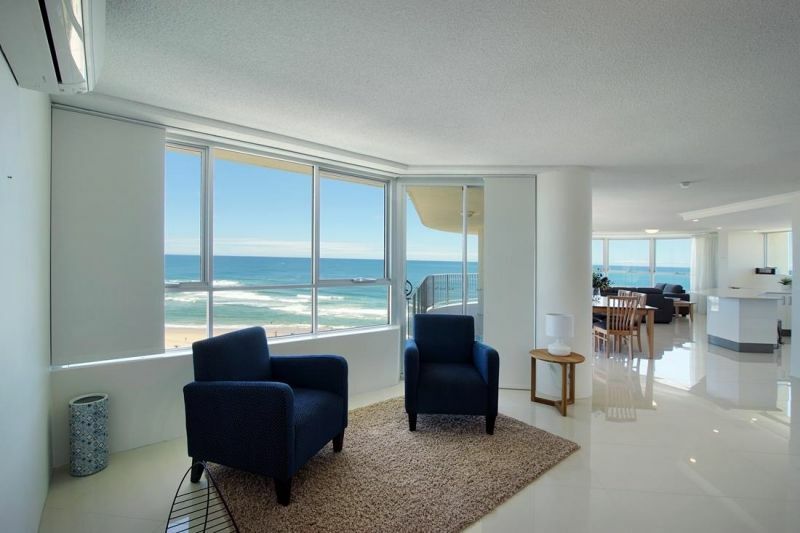 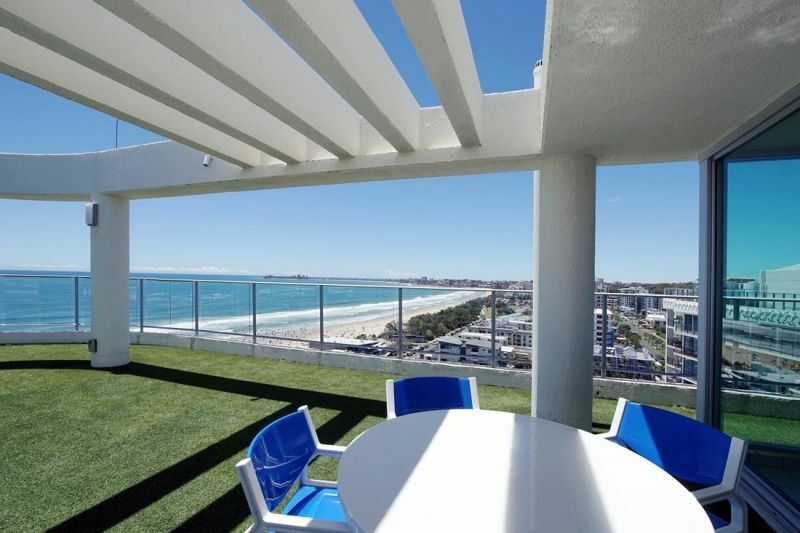 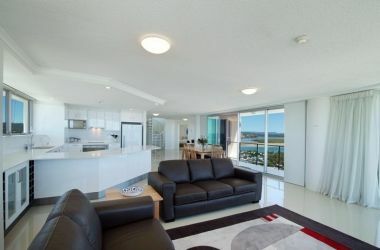 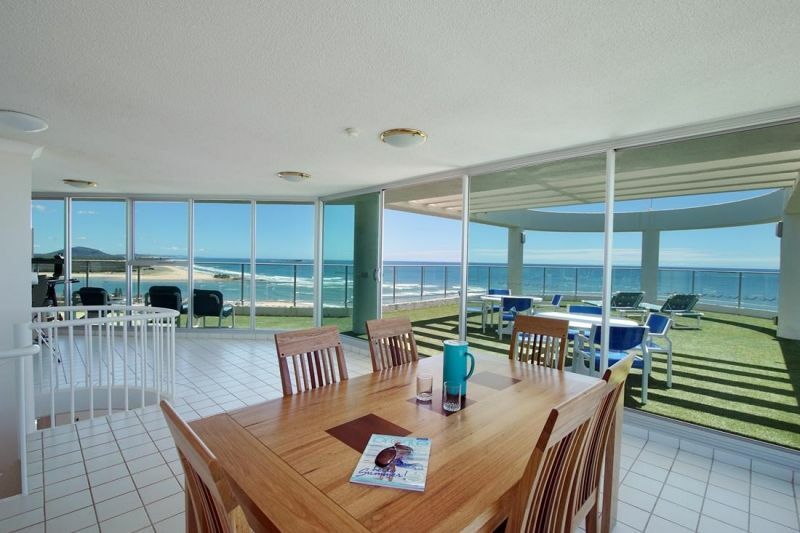 Magnificent views north to Noosa and the Maroochy River and south to Mooloolaba that are second to none. 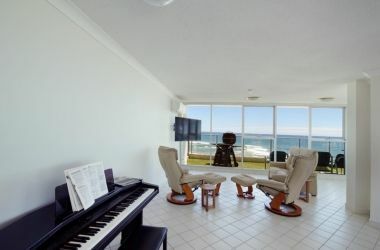 Northerly aspect with Spacious 2 levels, 3 bedroom with bedding configuration 1 King in Master, and 4 singles and 2 bathrooms. 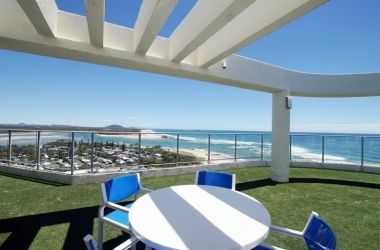 Recently renovated, with a massive viewing decks on both levels especially the private roof top leaves no doubt that your next holiday will be one to remember.